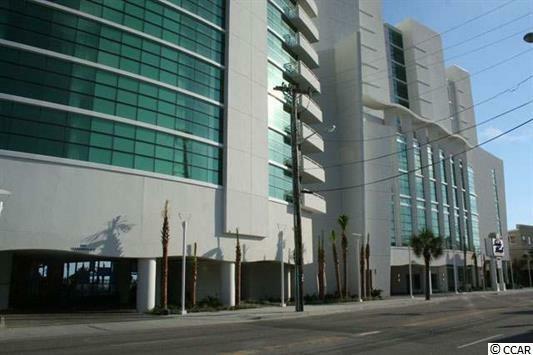 201 S Ocean Blvd. 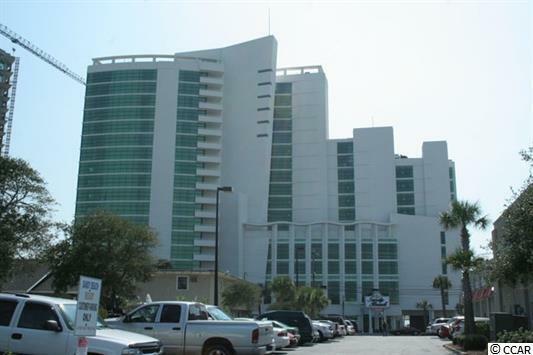 #1707, Myrtle Beach, SC 29577 (MLS #1806746) :: Garden City Realty, Inc.
One of only a few one bedroom king suites can be yours at the ever popular Sandy Beach Resort! 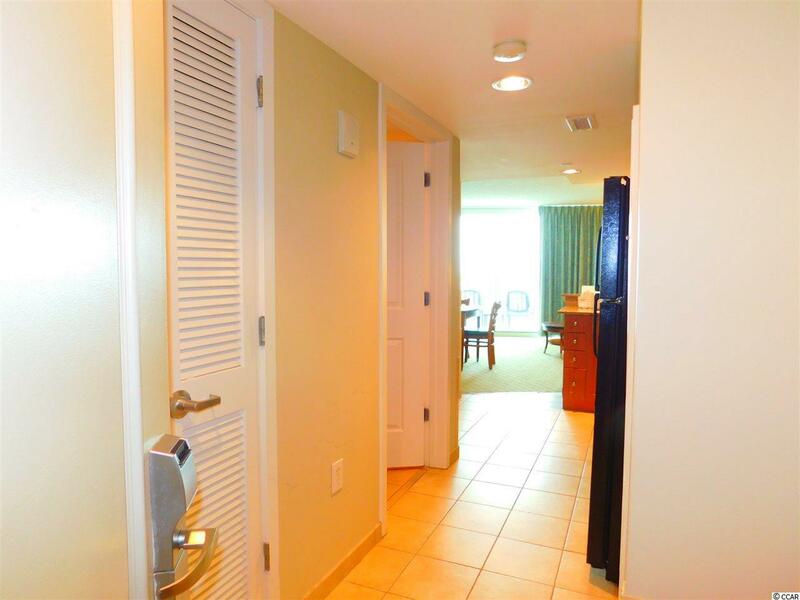 This unit offers all the comforts of home for you and your guests, making it a perfect beach get-a-way or investment opportunity! Indoor/Outdoor Pools, Kids Water Features and Hot Tubs for everyone's enjoyment. 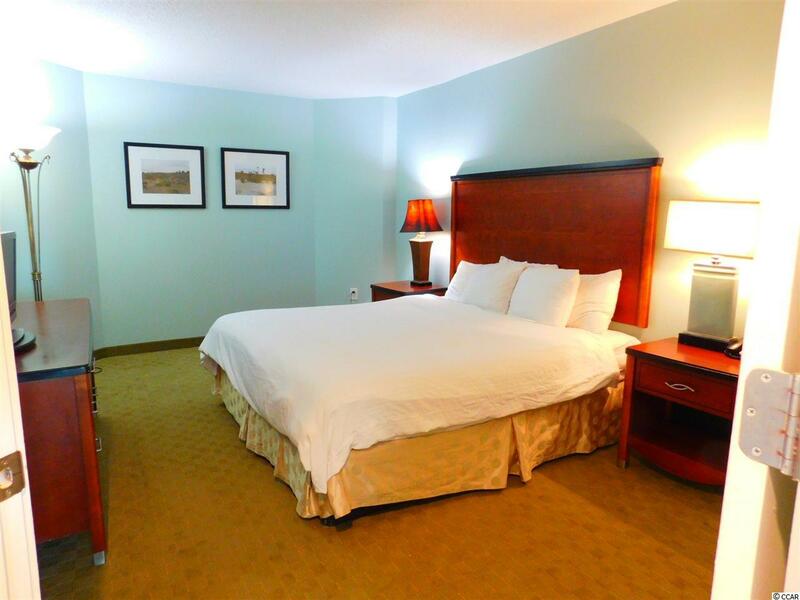 Sandy Beach offers a perfect location, a block away from the water and amusement parks, and also walking distance to many local restaurants.